The Mortal Kombat 11 release date is April 23. However it seems that the game has leaked early in parts of the world. 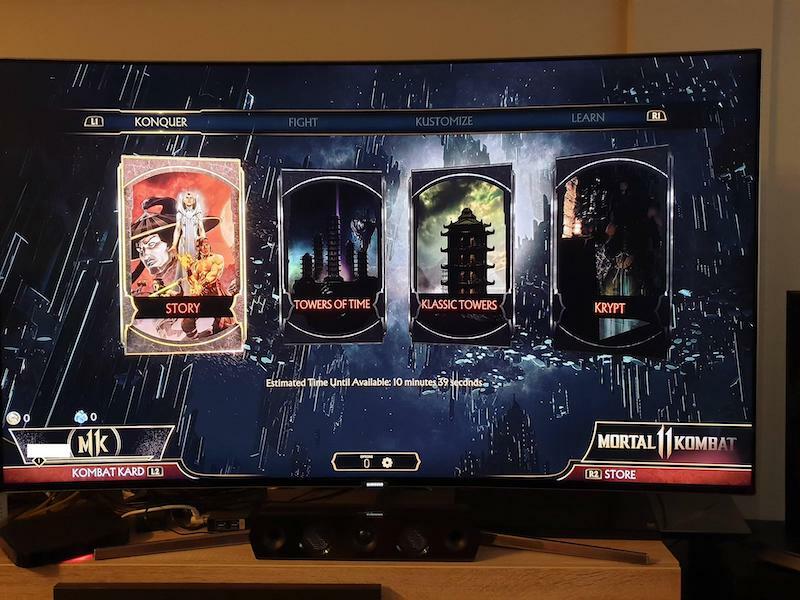 Images of what appear to be European copies of Mortal Kombat 11 for PS4 have surfaced nearly a week before the game's official release date. 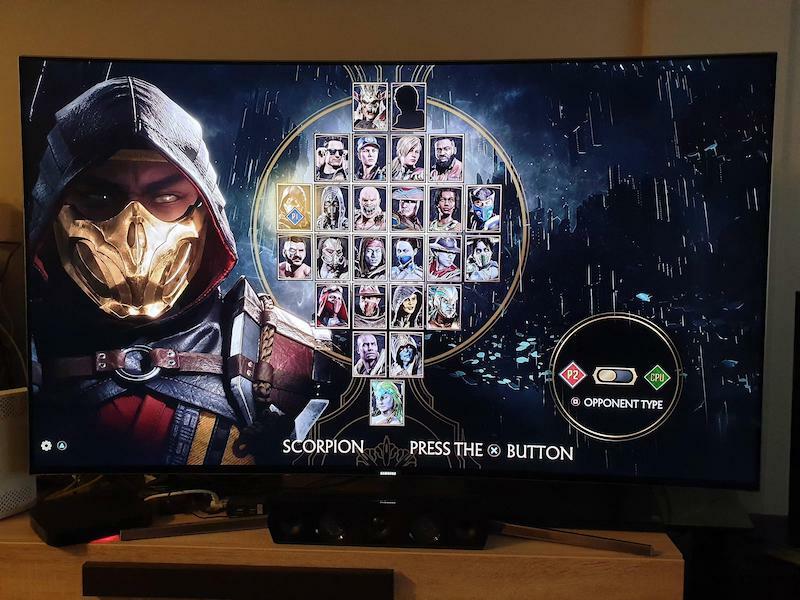 What's more is, users have also posted the game's menus too, adding further credibility to a Mortal Kombat 11 street date break. Considering we had a similar situation with the last game as well as another NetherRealm-developed title, Injustice 2, this should come as no surprise. Instead of early copies being sold and posted on Instagram as we've seen in the past, this one comes from Reddit. The Mortal Kombat subreddit to be precise, with loads of links to pictures of in-game menus too. If you were hoping for an early Mortal Kombat 11 release date in India, you might be in luck. The series has traditionally sold well here and multiple independent game stores and parallel importers have plans to bring the game early, usually from countries like the UAE where street date breaks like this are the norm. That said, you will be paying more than the MRP of Rs. 3,499. Considering that PS4 games in India usually launch at a Rs. 3,999 price point, the lower price tag on Mortal Kombat 11 is appreciated. There's a premium edition as well. Mortal Kombat 11 Premium Edition's release date is April 23, same day as the standard edition of the game for PS4, Xbox One, and Windows PC. However if you were expecting the Xbox One version in India, think again this special edition is for PS4 only. While no reason for the Xbox One version's cancellation has been given, it can be attributed to poor demand for the console and therefore games on it. No surprise since there hasn't been a compelling reason to buy an Xbox One in awhile outside a few exclusives.